The above info came from Who Wants to Know?, and was edited by yours truly (contact me). The image came from Amazon.com. But then he, Souichirou Arima, had to come in and spoil everything, stealing the spotlight she had worked so hard to get. And to top it all off, he's got something she doesn't: a genuine will to succeed. She should hate him, and she even hopes to get revenge on him, but she realizes the ultimate twist is upon her: she's begun to fall in love with him! 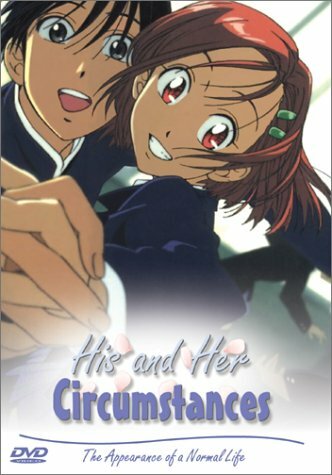 His and Her Circumstances is also known by the title Kare Kano , which is the title TokyoPop gave to its translation of the manga. 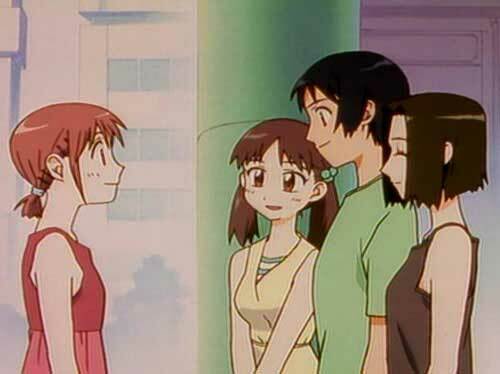 The English anime title is a subtle translation of the Japanese title, as "Kareshi Kanojo" more sensibly translates to "Boyfriend-girlfriend". The above description came from Who Wants to Know?, and was edited by yours truly (contact me). The image came from Delusions of Grandeur.